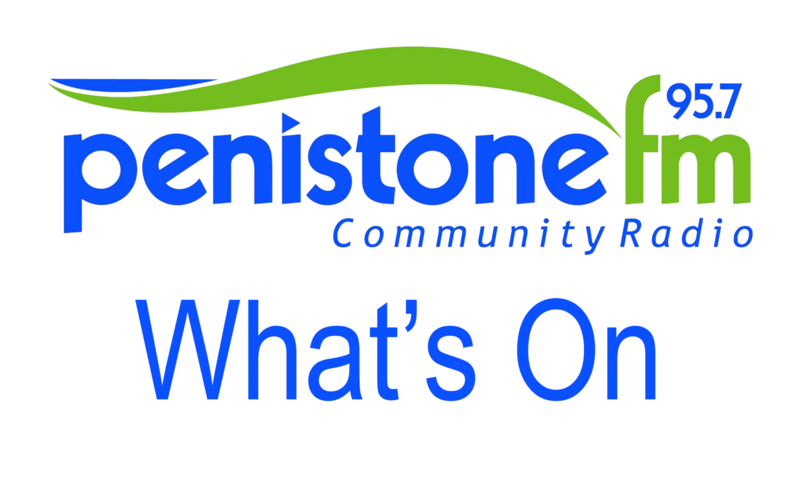 Is holding its next meeting on Wednesday 15th April at Penistone Bowling Club at 7.30pm. The group is developing a plan to publicise these major changes which are still relatively unknown in the town and begin a non-political lobbying process to seek more manageable changes. They have planned a fundraising walk of the development sites to raise awareness of the proposed plan, with a pie and pea lunch at the Bowling Club, on Monday 4th May and more details will be issued when this has been finalised.